Redi Shade is committed to not only going green, but staying that way. That’s why all of our products are designed and manufactured with sustainability in mind. 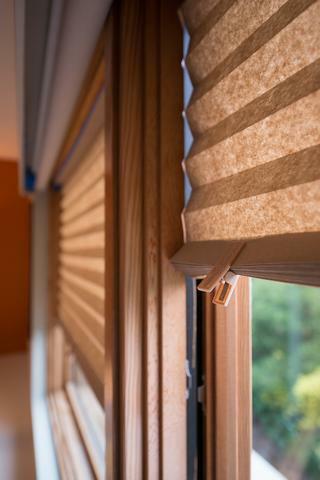 Redi Shade Original shades are almost completely recyclable. and contains up to 10% post consumer waste. The only part of the shade the you can’t recycle is the installation adhesive; just tear that portion off and recycle the rest. Original shade clips can be reused around the house for sealing snack bags or making crafts. /Sustainable Forest Initiative. Our corrugate packaging includes up to 33% post-consumer waste and is 100% recyclable in standard recycling. The poly bags for our shades are fully recyclable as well.